<a Lots of thanks and kisses to my blogging buddies Conchsaladesque and Megan @ Maggie Maes days for passing me a Versatile blogger award! 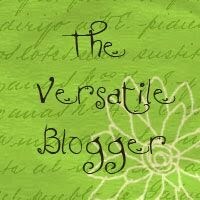 Please pop over to their blogs and check them out! I have received this award before but I’m not about to refuse glory so I accept the challenge of writing more facts about myself. Actually, I think I’ve exhausted most of my facts (I’m really not that interesting) so I’ll use the seven numbers to discuss seven of my favourite films. Here we go! 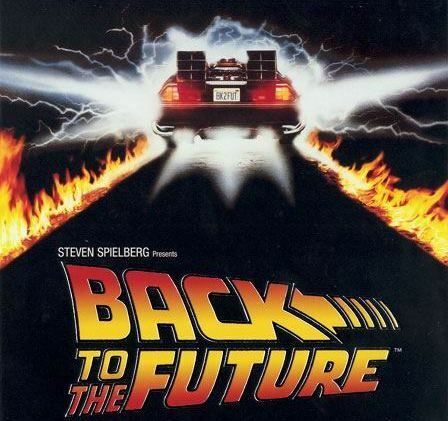 I love all the Back to the Future trilogy but the first film is the best in my book. The films sum up my 80’s childhood and they are cracking adventure stories and who doesn’t want a time travelling car right?! For some reason I never get tired of watching this film, it’s just a cute film – yes predictable but cozy and familiar, something to curl up and watch when I want to relax and smile. 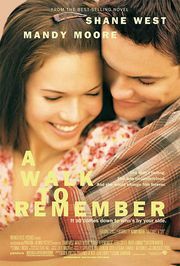 This film is based on a Nicholas Sparks book (I also love the adaptations of The Notebook and The Last Song) and his stuff is usually guaranteed to make you cry. This is completely corny but I fall for the love story between bad boy Landon and Christian good girl Jamie every time. The last scenes are really moving but it has an uplifting feel to it. When I read Twilight no one in the UK had really heard about it and I stumbled on an article about the film adaptation and was surprised there would be a film. Then the books exploded and the film became a huge hit and rightly so – it’s a rare adaptation that not only captures the essence of the book but actually improves some of it. 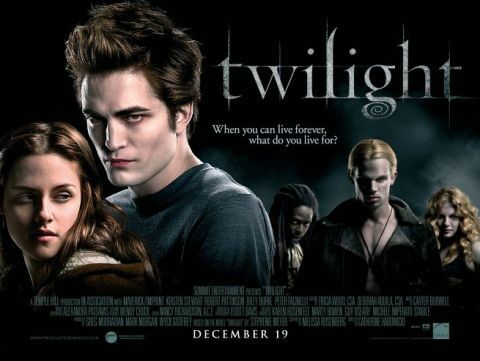 The relationship between Edward and Bella in the book sometimes ventures into father / child relationship territory but the film made the relationship seem more equal and believable. 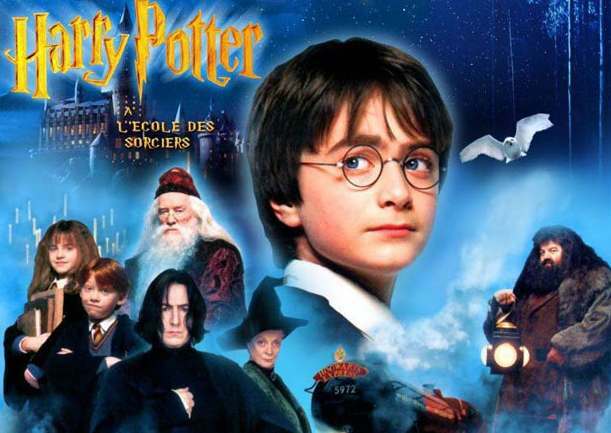 I love the Harry Potter series – each film gets better and better and captures the tone if not all the detail of the amazing books. It’s great to see so many talents in the British film industry take part and I think everyone involved can be really proud about what they achieved. I was obsessed with Clueless when I was a teenager, it’s a fun film and I would kill for a Cher sixed wardrobe and computer programmed outfit choices. I could probably quote this film line by line! I love Christmas and that means I love Christmas themed films and this is one of the best (closely followed by Muppet Christmas carol), filled with laughs and love all with a festive glow, it makes me feel ready for the season. What are your favourites in these categories? Ooh, you’ve listed some good ones there!! I liked the first three movies too. I love the Nicholas Sparks books/movies, too. I haven’t seen Clueless in forever. I should rewatch it! I love Stars Wars too, I didn’t watch it till I was 20! 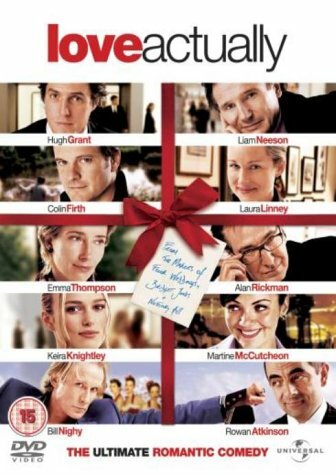 I love Love Actually! And Harry Potter ~ books and movies. I’d have to say my favorite Christmas movie is probably “Home Alone” or “A Christmas Story.” Nice choices! Ooh I love Home Alone too! Speilberg is amazing for sure! ET is another childhood fave! 6. 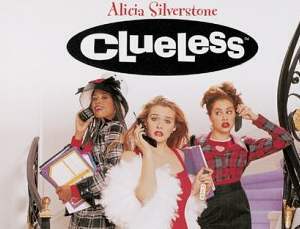 Favorite teen flick: Is it OK to go with Clueless just because I can’t think of any others I like at the moment? Good choices! I like Lord of Rings too! Congrats Beautiful, and that’s a creative way of tackling the list. 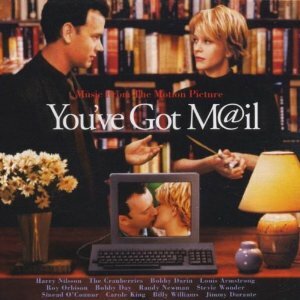 I love “When Harry Met Sally”, I kind of feel like “You’ve Got Mail” was trying to capture that magic. Thanks! I like that film too but I watched you got mail first so maybe that’s why I prefer it.